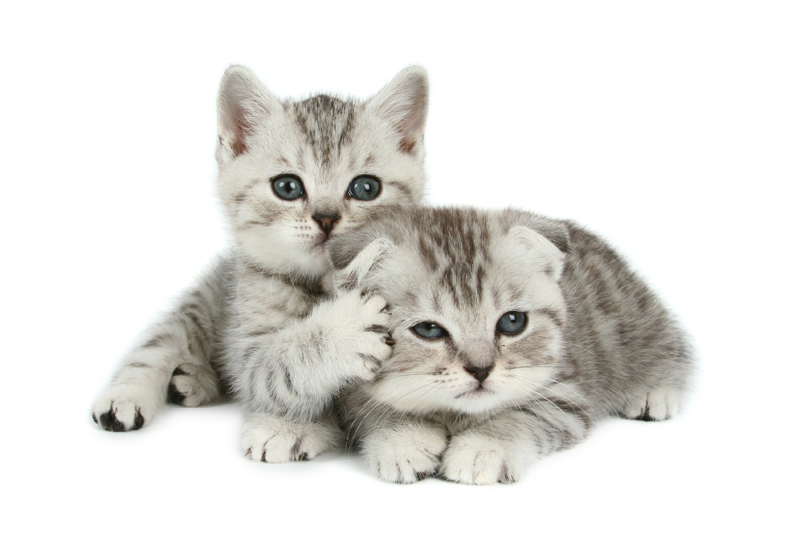 All about Cats in the media - television, movies - and in the news. This week I came across the most disturbing news. On September 17, 2007, the bodies of three gray tabby cats were discovered mutilated and murdered. Sixty million containers of cat and dog food made by Menu Foods have been recalled after an unknown number of cats and dogs suffered kidney failure that was believed to be caused by the affected food. This has resulted in a number of deaths.